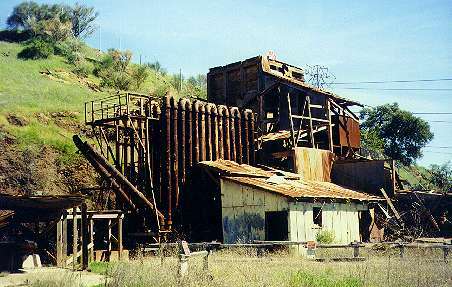 Almaden Quicksilver Park was once the site one of the largest mercury mines in the world. Mining activities ceased in the 1970's, but still some traces of the activity remain. The park has wonderful natural beauty and spectacular views from the top of the mine hill. This is a moderate level hike as there is about an 800 ft elevation gain at the start as we climb the hill. Note that there is limited cell phone coverage in this area.